avec, a Mediterranean and Midwestern influenced shared plates restaurant, ​opened in October 2003 out of a partnership between Executive Chef Paul Kahan, restauranteur ​Donnie Madia and wine steward Eduard Seitan. Chef Perry Hendrix's rustic menu, featuring Midwest ingredients from valued local purveyors,​takes its cue from the sun-drenched wine regions of Southwestern Europe. 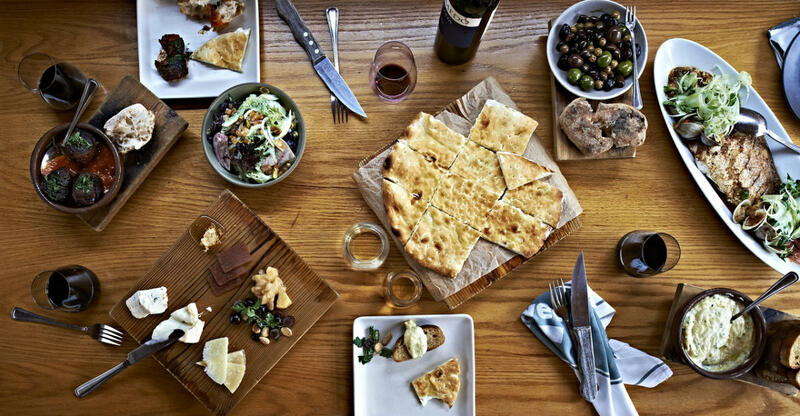 Beyond reflecting the aromas, flavors and colors of the Mediterranean in its cuisine, avec's moderately priced wine list focuses on the region's boutique vineyards.